We stock and sell a massive range of car tyres, van tyres and 4x4 tyres at a price that suits everyone's budget. 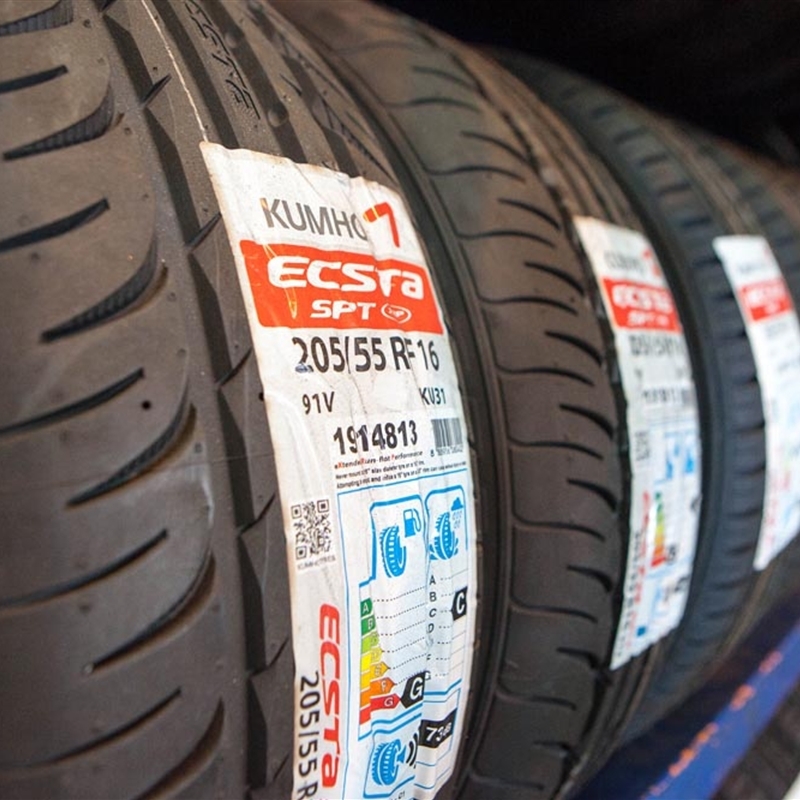 It goes without saying just how important your tyres are. When they are the only thing between your vehicle and the road, ensuring their condition is well maintained is vital to your vehicle’s efficiency and your safety. Increased wear can lead to reduced grip and handling as well as having a serious impact your vehicle’s stopping distances. 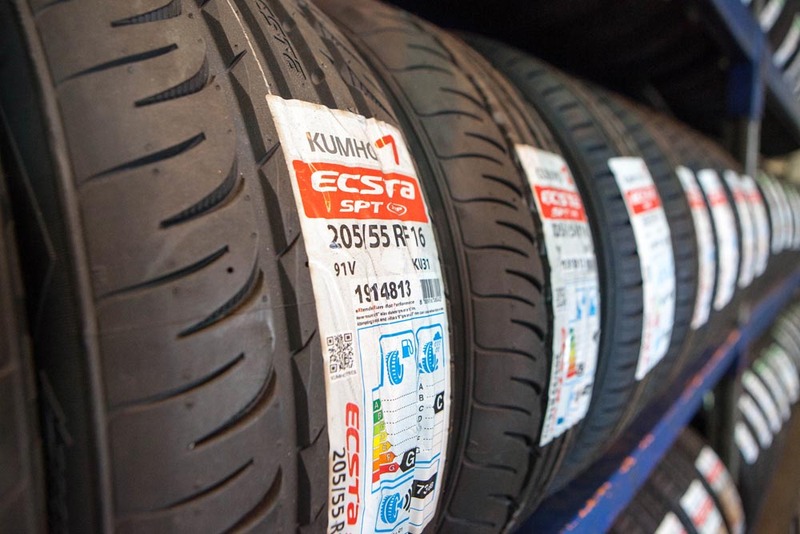 By regularly checking your tyres at your local Modern Tyres branch, our experts will ensure that your vehicle is road-safe and legal, helping you avoid any unnecessary points and fines. Our Tyre Safety Checks are totally free and there is no need to book. Better still, we only ever recommend you change them when it is absolutely necessary. So if you’ve still got some miles on them, we’ll tell you exactly that. Call in today for your free tyre safety check. At Modern Tyres we offer a wide variety of 4x4 tyres at competitive prices for a range of models from a host of the leading manufacturers. Our range can be bought online and fitted in one of the 30 centres we have across Northern Ireland. There is a wide range of 4X4 tyres and patterns on the market today, each with their own qualities and benefits, why not give us a call today and our trained staff can advise you on what you options are. We offer a wide variety of van tyres at competitive prices for a range of models from a host of the leading manufacturers. Van tyres differ slightly from traditional car tyres and come with strengthened sidewalls to cope with the additional weight the vehicles are usually carrying. Drivers should always look out for the XL load index on the sidewall as this is a guarantee they are suitable for heavier loads. Some of the smaller car-derived vans use car tyres but whatever your vehicle, we have all brands to suit your budget and usage requirements, from Economy to Premium tyres. Our range is available online and can be fitted at any of our 30 centres we have across Northern Ireland. Winter Tyres, also known as cold weather tyres, improve traction and reduce stopping distances in temperatures below 7°C. Runflat tyres are increasingly being used by manufacturers on their new vehicles in a bid to boost safety for motorists. 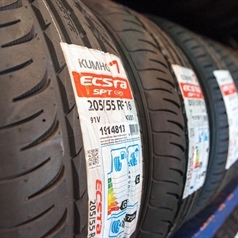 At Modern Tyre Service we stock a wide range of runflat tyres at competitive prices. BMW and Mini models frequently roll off the production line on runflat technology and now other manufacturers are making use of the technology to give motorists the chance to get to a local service centre or back home before fitting new tyres.